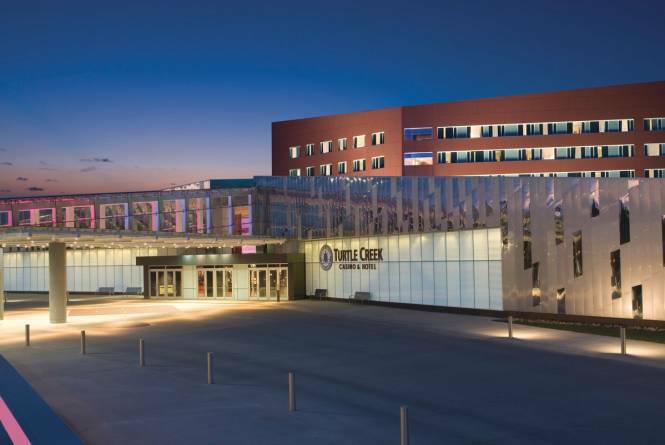 Turtle Creek Casino & Hotel is more than the sum of its parts, offering visitors and guests an experience that they will not soon forget. Located only 11 miles outside of Traverse City in Williamsburg, MI, our premier northern Michigan casino and hotel has become a popular vacation spot for locals as well as visitors to the area. 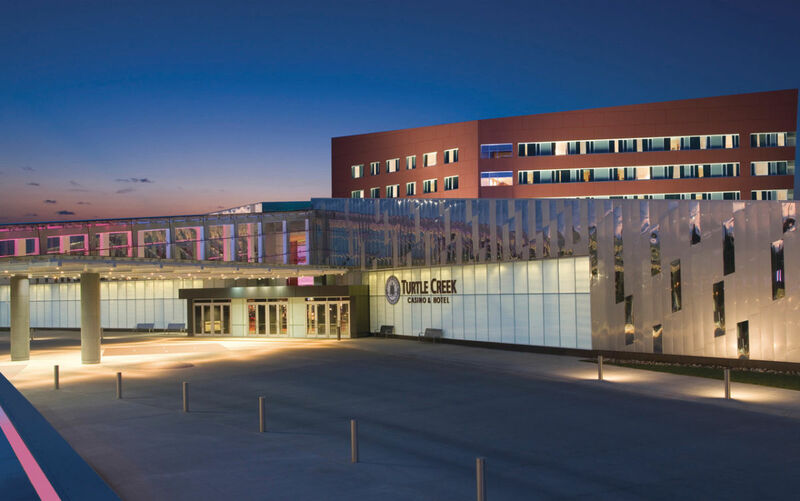 People from all over the Midwest come to enjoy Turtle Creek Casino & Hotel, which is why it has become not only one of the favored casinos in Michigan, but also one of the all-around best destinations for entertainment and vacation. Whether you want to enjoy some games at the casino or simply stay in a 4-star hotel, you won't find a better place to stay and play. 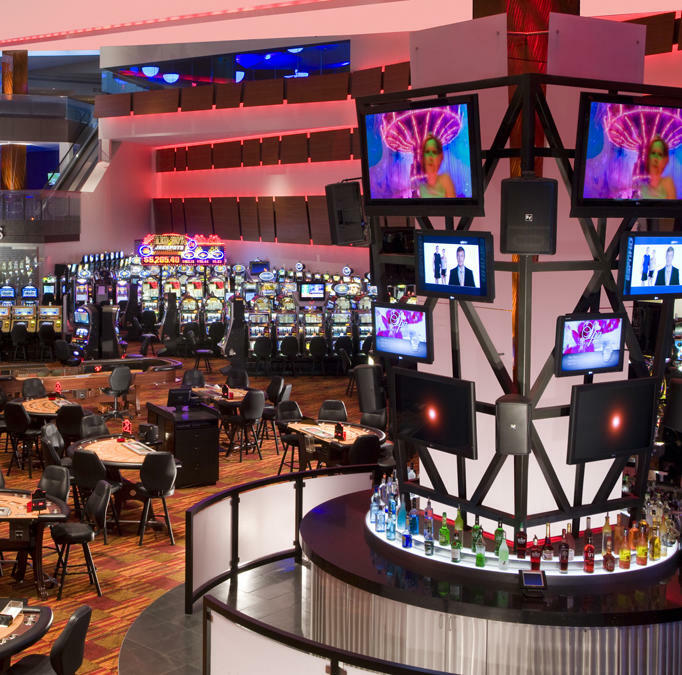 Our northern Michigan casino floor is 56,000 square feet and offers weekly and daily promotions. 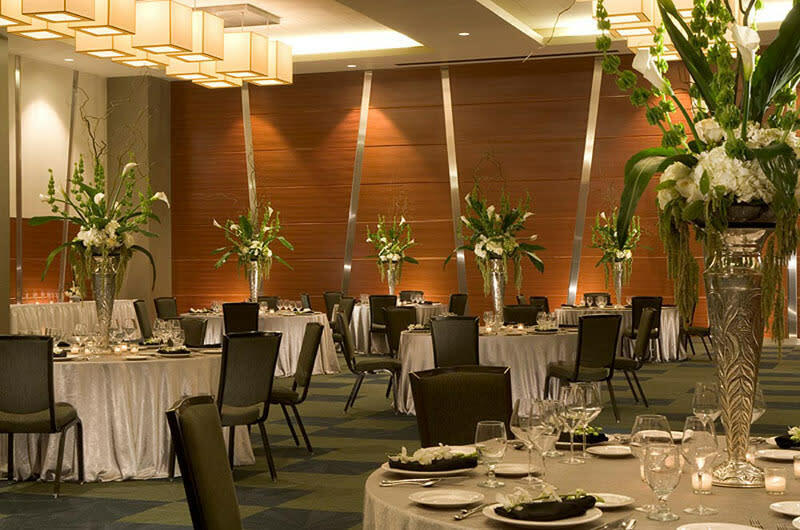 Besides the many options in the casino, visitors can enjoy some of the best restaurant options in the Williamsburg and Traverse City areas, from quick and easy comfort food to a fine dining experience at our local favorite, Bourbon's 72! If you are interested in golf or spa services our complimentary shuttle will take you to our sister property, Grand Traverse Resort and Spa for some pampering or play. 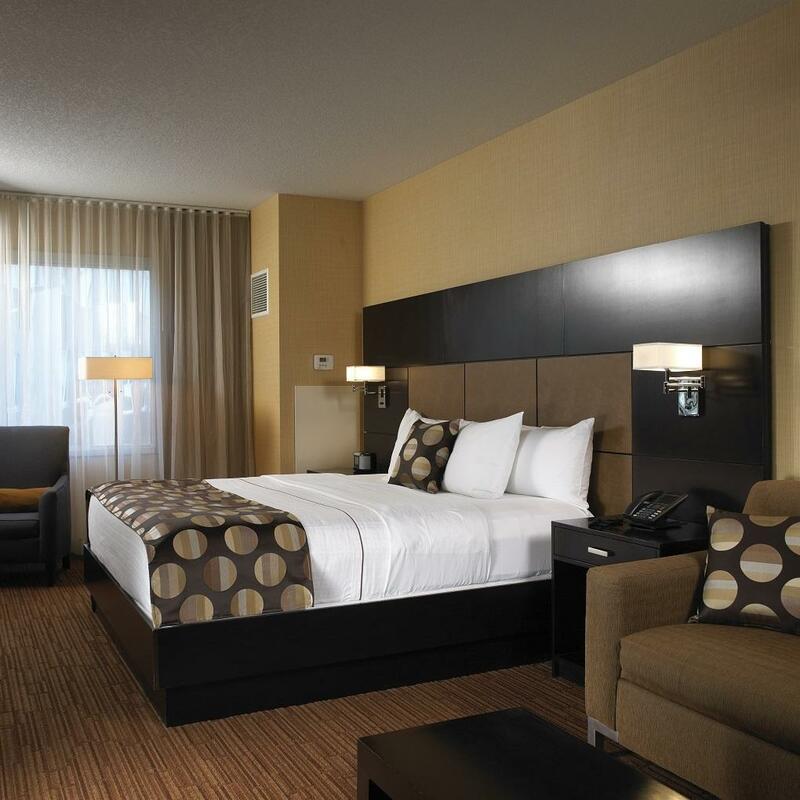 Whether you are visiting northern Michigan for a weekend or looking to stay in town for the National Cherry Festival or Traverse City Film Festival, we're here to ensure you have a memorable stay. 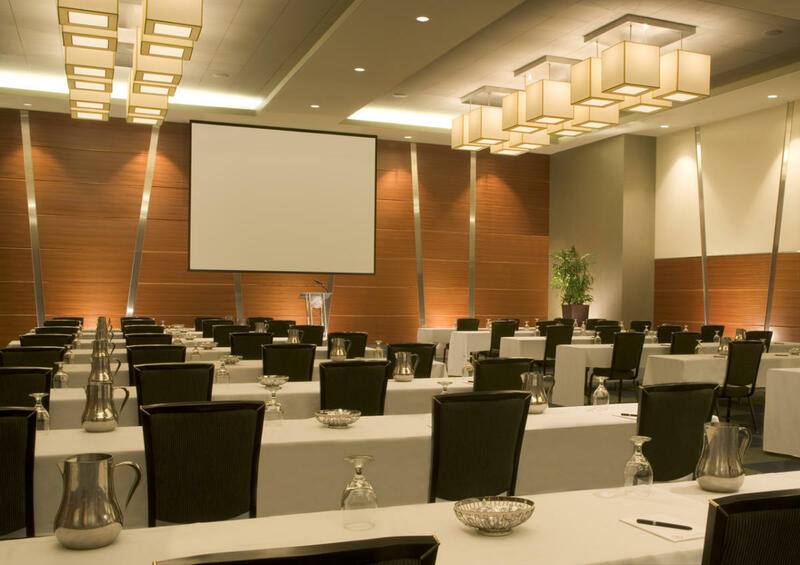 Our transportation services will get you to and from downtown Traverse City and back to the casino without having to drive. 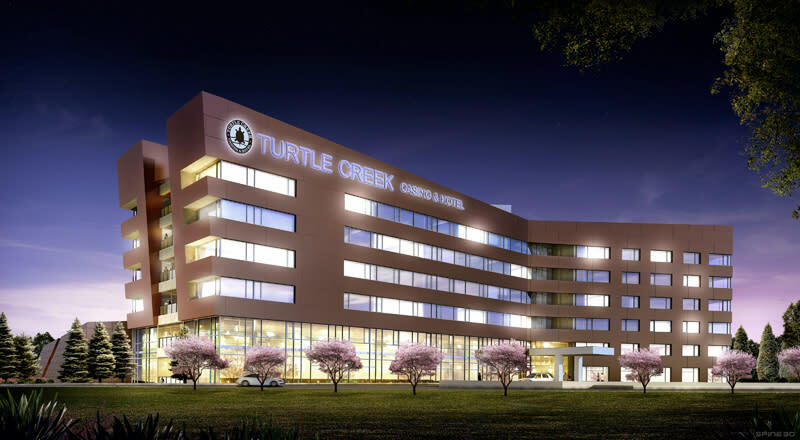 Turtle Creek Casino & Hotel is packed with features and amenities that will make you want to extend your stay - and - the worst part of your trip will definitely be leaving.